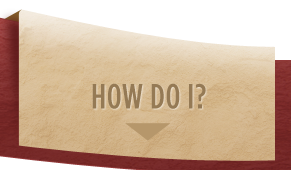 Calumet County, WI - Official Website - How Do I...? Apply for jobs and permits. Contact county staff and supervisors. Report code violations, comments, and crimes. View county documents, ordinances, maps, events, and more.